British Airways has appointed SapientNitro as its global digital agency of record after a competitive pitch. The incumbent is OgilvyOne, which won the account in March 2012. SapientNitro beat the agency in the final stage of the process, which also involved DigitasLBi, Bartle Bogle Hegarty and We Are Social. SapientNitro will now work on BA’s creative technology and social media business. OgilvyOne’s "magic of flying" won the Direct Grand Prix at Cannes last year. Sara Dunham, BA’s head of marketing, retail and direct, said: "SapientNitro offer great ideas, the ability to apply strategy, a strong reputation in the industry and a good fit." Nigel Vaz, the senior vice-president and European managing director at Sapient­Nitro, called the appointment a "game-changer". 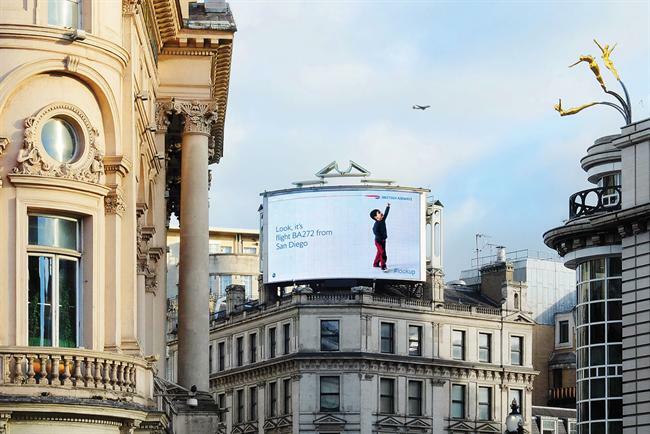 In March 2014, BBH beat SapientNitro in a final shoot-out to win BA’s combined advertising and customer loyalty business.